As you will probably realise by now, it is all about looking and feeling good. We can personally attest to it as we’ve been through it ourselves. Take action now with our affordable training packages! 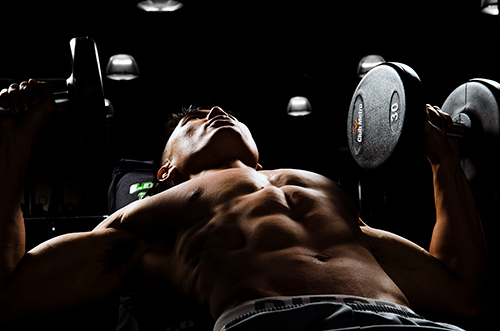 There are four workout training packages which you can choose from. All fees are in Singapore dollars. 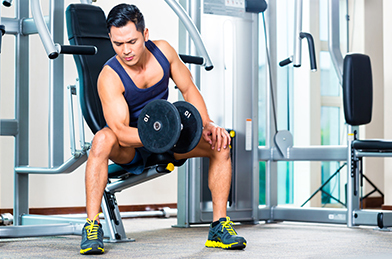 Our rates start from an affordable SGD$65 per hour and our personal trainers have clocked at least 500 instructional hours of personal training. Stretch your dollar and make it even cheaper by going for more sessions! Sign up now and look forward to great results with Singapore’s preferred weight loss and muscle building personal trainers.